I have yet to see third person real time combat for the game yet in action,other than the third person zoom out it does when you go into V.A.T.S,so I have no idea. 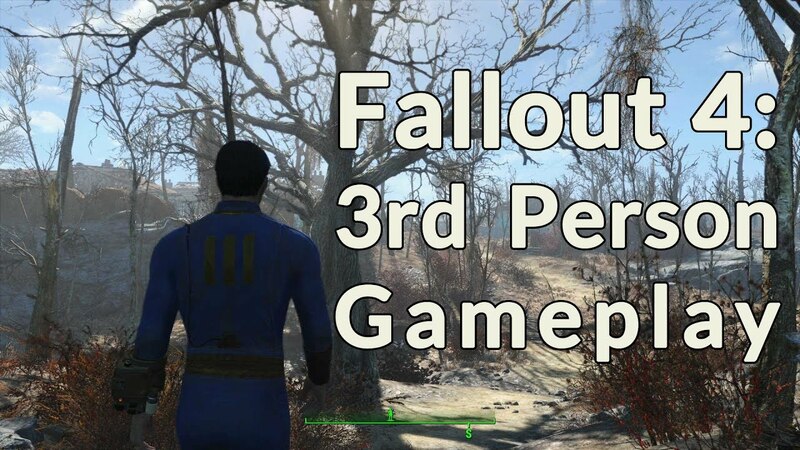 I'd probably switch in and out though.... One of the biggest changes Fallout 4 brought over its first-person predecessors was the ability to break down all your collected junk into crafting materials and refashion it into armor and weapons and items for your settlements. All the same crafting and settlement building features are here, and the menus have been redesigned to suit the Vive wands. I really like isometric, but Fallout has evolved from turn-based isometric strategy to real-time first/third person in a massive free-roam, immersive environment. To go back from that would be to spit in the face of almost all the current fans. 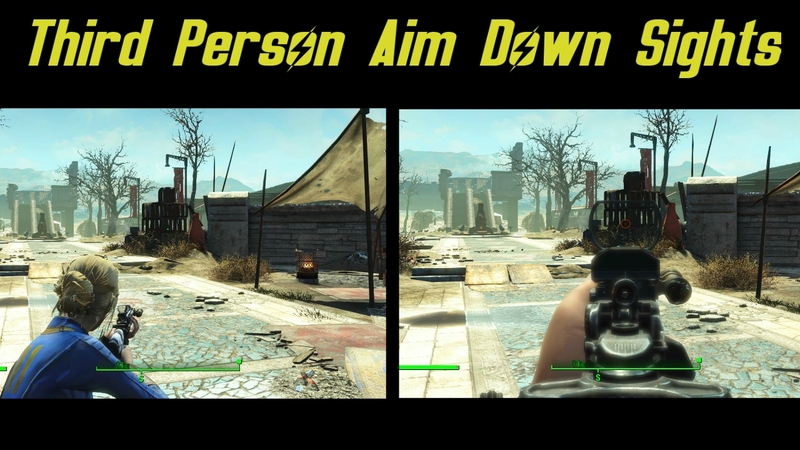 While in third person view, hold the button you pressed to get into third person while using the right thumb stick to either zoom in/out (up/down on the thumb stick) or rotate (left/right on the thumb stick).